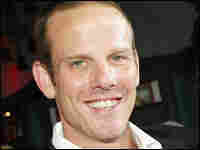 Peter Berg, 'Nights' Manager Guest host Dave Davies talks with Peter Berg, executive producer of NBC's Friday Night Lights, who also directed and co-wrote the 2004 film of the same title. Both are adapted from H.G. Bissinger's book about the high-stakes world of Texas high-school football. The TV series, which won a Peabody Award, ends its first season tonight. 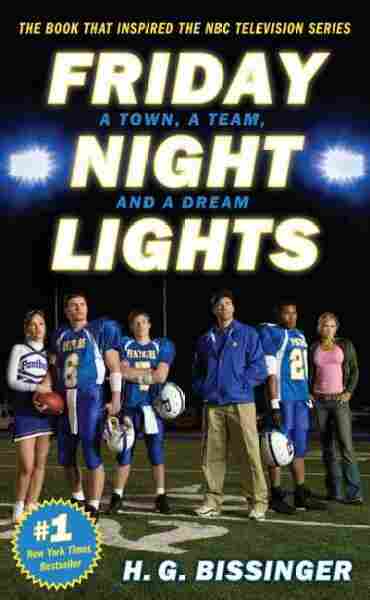 Guest host Dave Davies talks with Peter Berg, executive producer of NBC's Friday Night Lights, who also directed and co-wrote the 2004 film of the same title. Both projects are adapted from H.G. Bissinger's book about the high-stakes world of Texas high-school football. Berg talks about the virtues of shooting on location, using local performers, and what the series explores that the movie couldn't. The TV series ends its first season tonight — but though it's earned critical acclaim and a coveted Peabody Award, its struggle to find an audience means there may not be a second season.